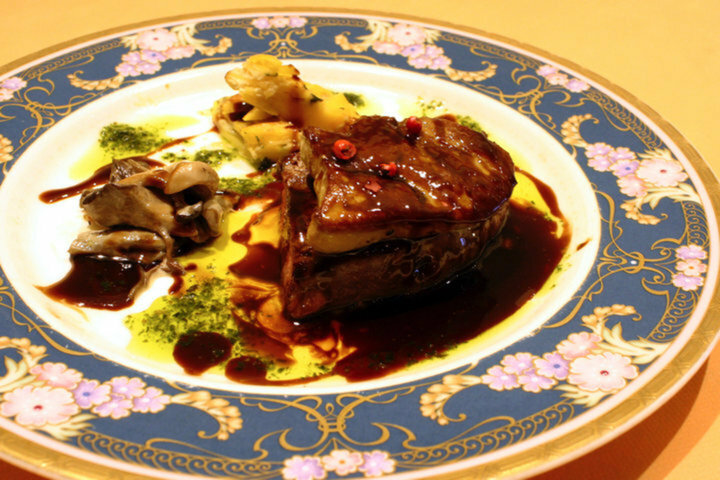 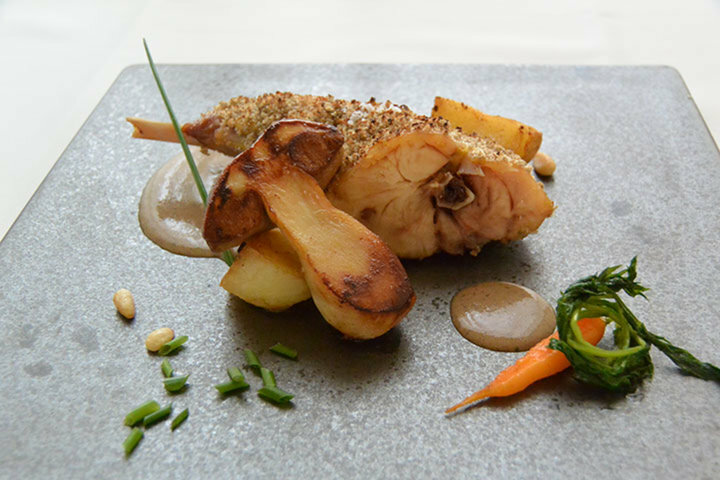 Reasonable French cuisine with highly flexible courses. 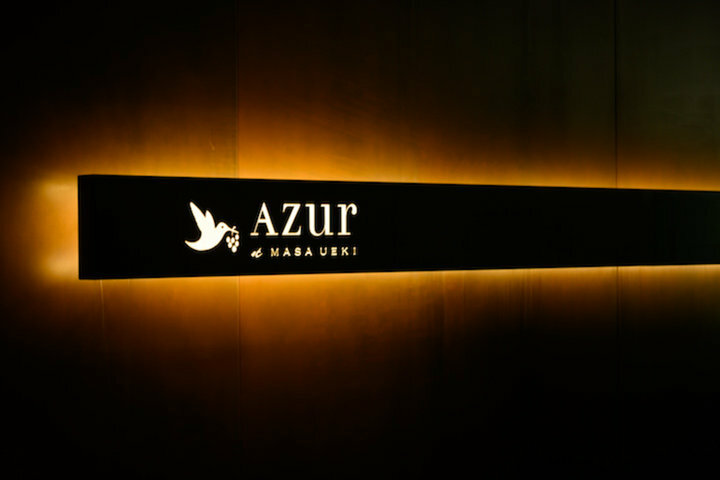 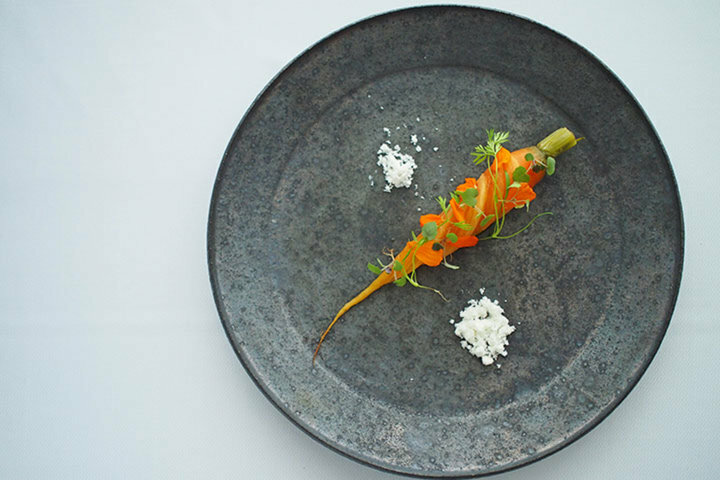 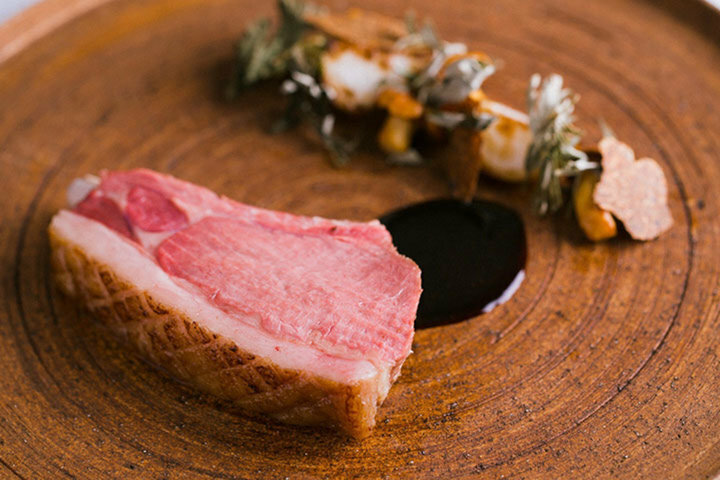 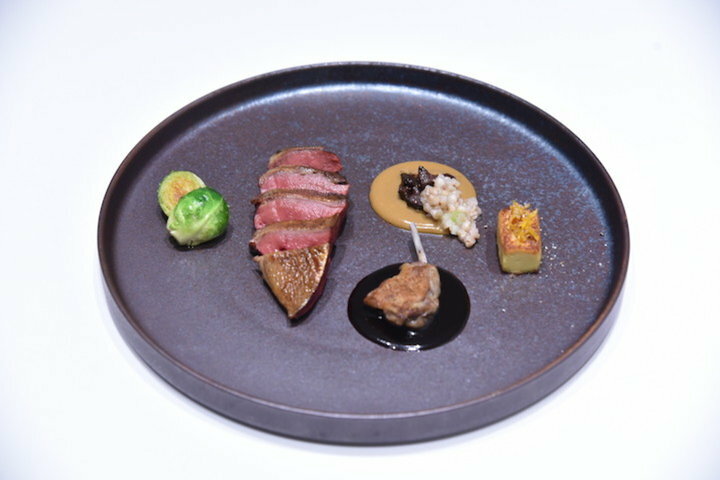 A perfect collaboration of Napa Valley's fine winery and Japan's skilled chef. 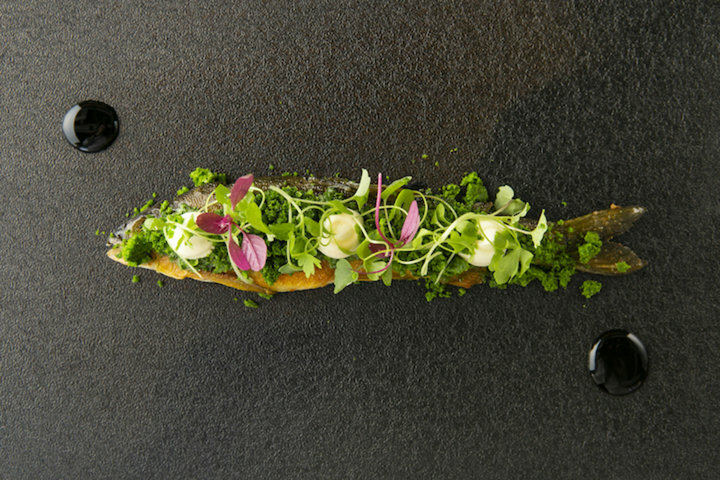 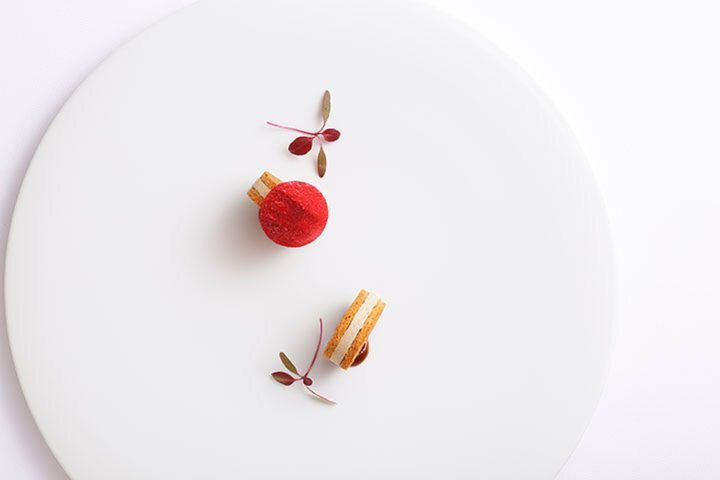 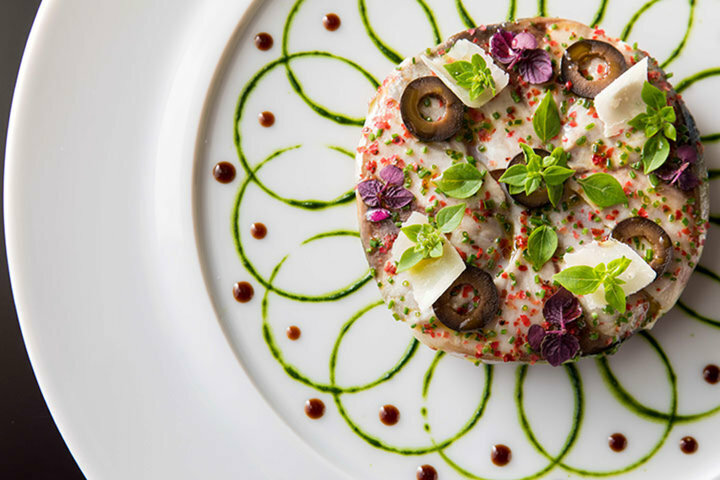 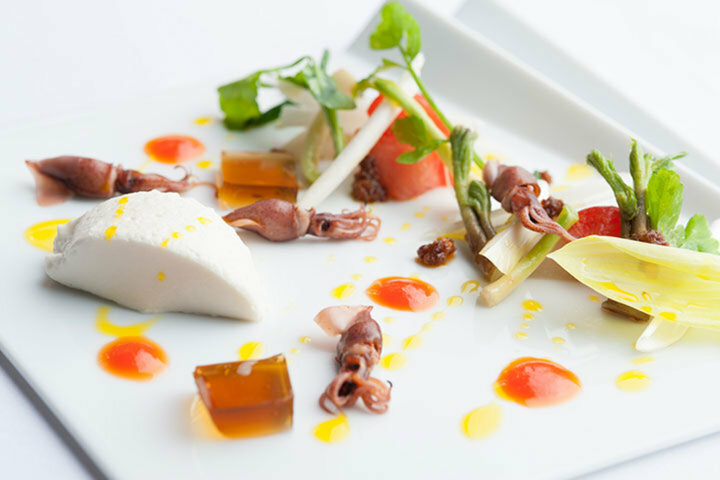 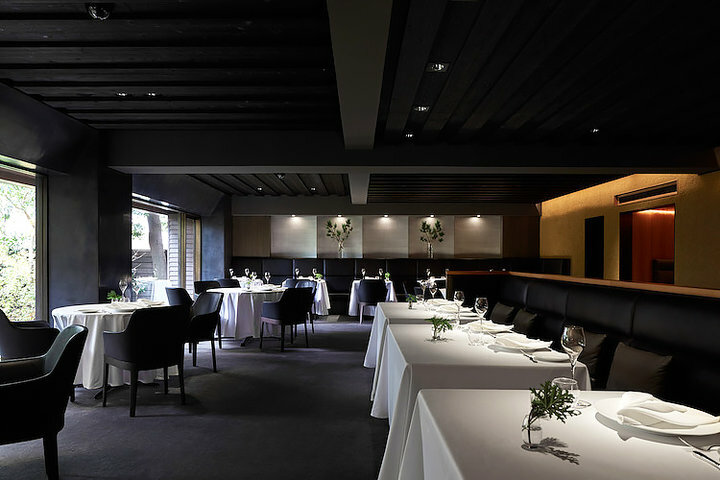 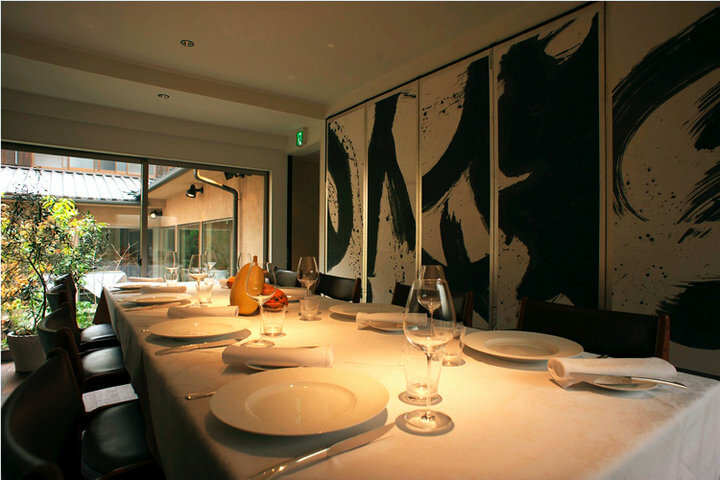 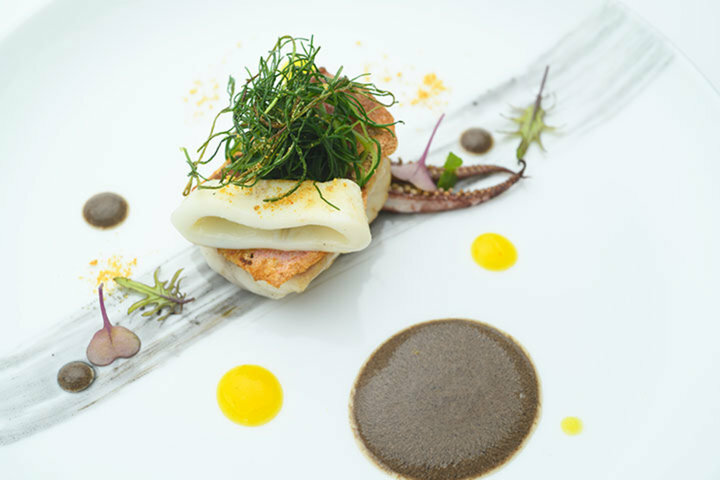 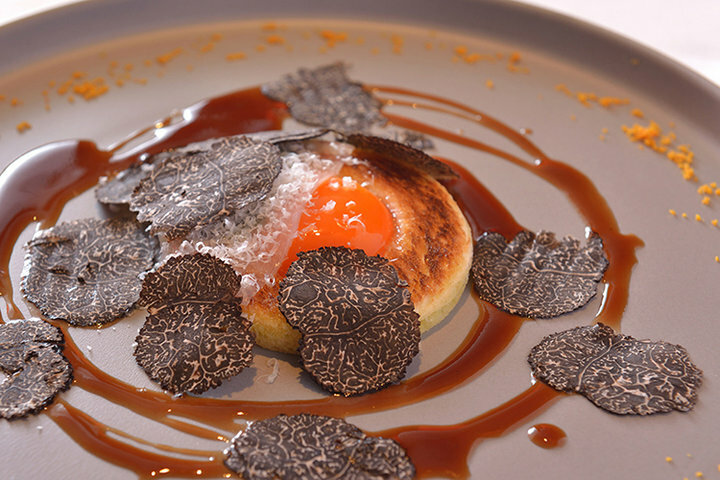 A Michelin-star, elegant time, with the essence of French cuisine combined together with modern cooking.